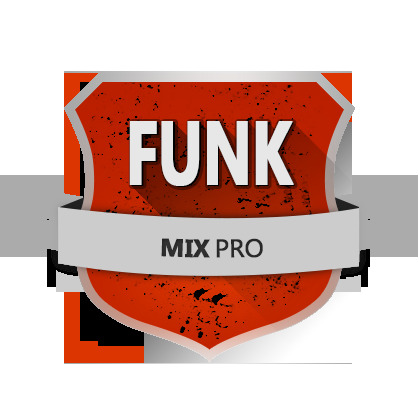 A professional pre-engineered and pre-mixed Funk style project file for cubase. pre-arranged mix template that will give you that professional starting point for your mix! effects, groups and more. These have been engineered by professionals all offered here by us.